The Honda s2000 is extremely fun to drive. 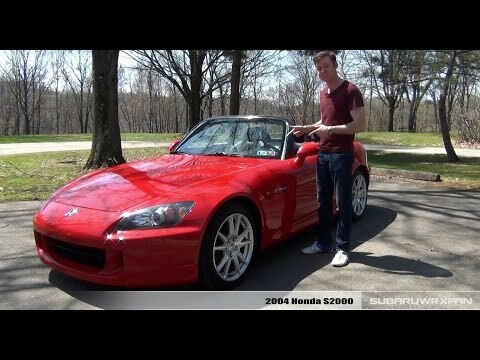 The Honda s2000 is a very supercar. Drop top convertible, premium sound system. Too bad the Honda s2000 does not come standard with a hardtop we tractable top. The most important thing is the driving experience. Even those who don't care for the style, enjoy the drive. It is virtually been maintenance free, only routine things like tires and fluids. Great handling, six speed transition and convertible. It only falls short in storage and comfort on long trips.